Publicis has been the telecom's AOR for more than a decade. Independent agency Mother has won creative brand work for telecom giant T-Mobile after a competitive review. The shop’s New York headquarters will handle an unspecified portion of the U.S.-based work moving forward. Publicis Seattle, which has been T-Mobile’s agency of record for more than a decade, was reportedly not involved in the review. It will, however, officially retain both its AOR status and the retail portion of the account. “T-Mobile is all about disrupting the status quo, and that’s why we’re always on the hunt for the best, most creative talent available,” said evp of marketing and experience Nick Drake, who led the review after being promoted from svp, digital in August. “We’re excited to welcome Mother to the Un-carrier team to take on some of our brand work.” Earlier in their careers, Drake and Mother CEO Peter Ravailhe worked together at Adidas. One source close to the review indicated that other finalists included BBH Los Angeles and San Francisco’s Muh-Tay-Zik Hof-Fer in addition to at least one additional East Coast agency. Representatives for those two shops have not responded to related emails. Mother announced in October that it had hired 17 new high-level employees in New York without citing any recent account wins. T-Mobile did not elaborate beyond the quote above, and a Mother spokesperson declined to comment. A Publicis Seattle representative also declined to comment. Throughout its decade-plus relationship with the client, that office has created a number of notable campaigns including all four of the brand’s 2017 Super Bowl spots starring Justin Bieber, Snoop Dogg, Martha Stewart and Kristen Schaal. 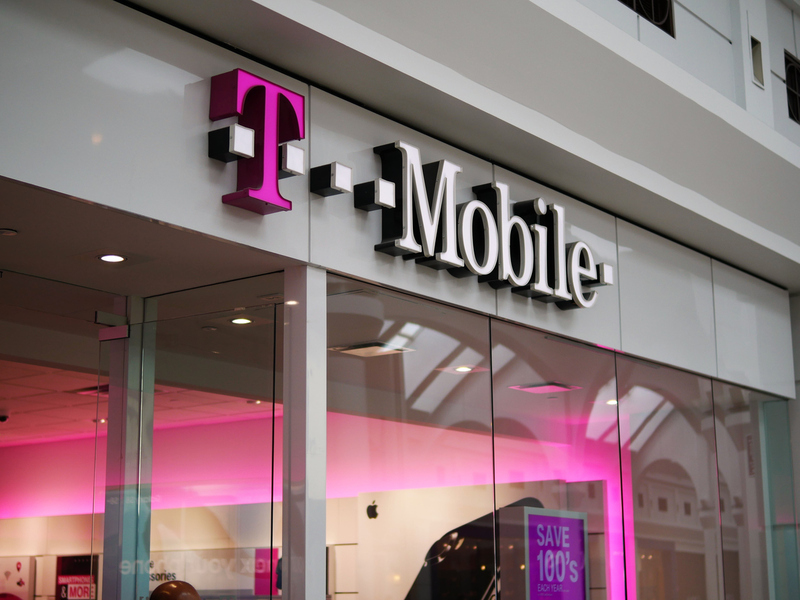 T-Mobile has also been in discussions regarding a potential merger with rival Sprint as part of its ongoing effort to compete with category leaders Verizon and AT&T. According to another source, the winner of this review could potentially work on the Sprint account as well if the merger goes through. But this week has brought a series of conflicting reports on the proposed deal. Both companies’ stock prices dropped on Monday after Nikkei and The Wall Street Journal ran stories claiming that the talks had fallen through. Bloomberg later reported that the deal is “on life support” with Sprint’s parent company SoftBank waiting for Deutsche Telekom AG to make a final offer by the end of this week. Last year, Sprint moved its creative account from Deutsch to Droga5 without a review after bringing much of its production work in-house to cut costs. 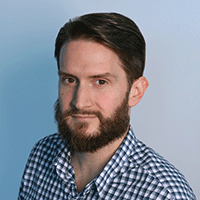 Droga5 previously spent a brief stint on T-Mobile’s agency roster. T-Mobile spent approximately $808 million dollars on measured media in the U.S. last year and just under $350 million from January to June of 2017, according to Kantar Media.